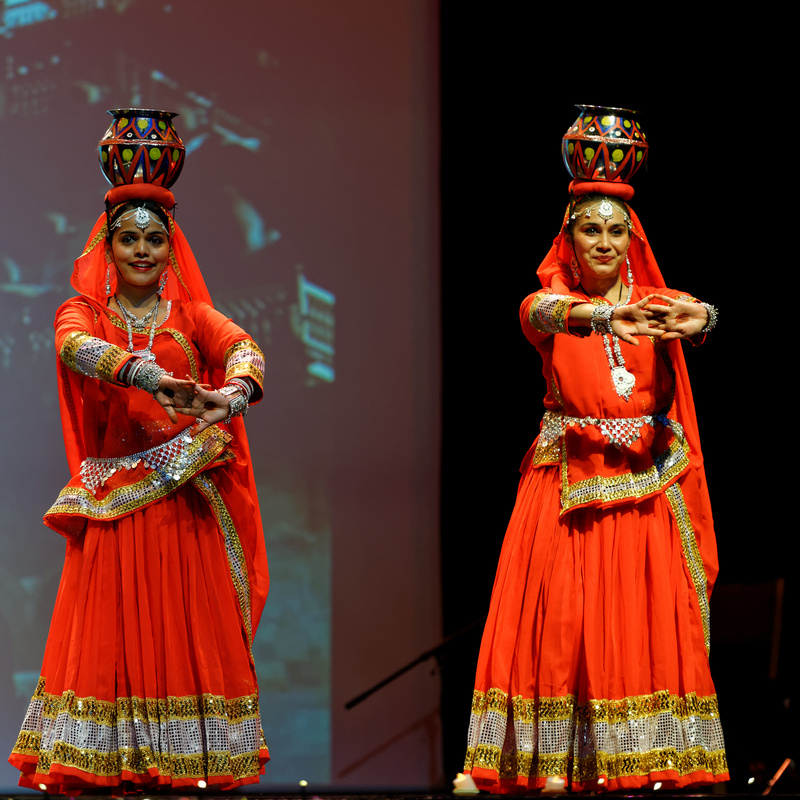 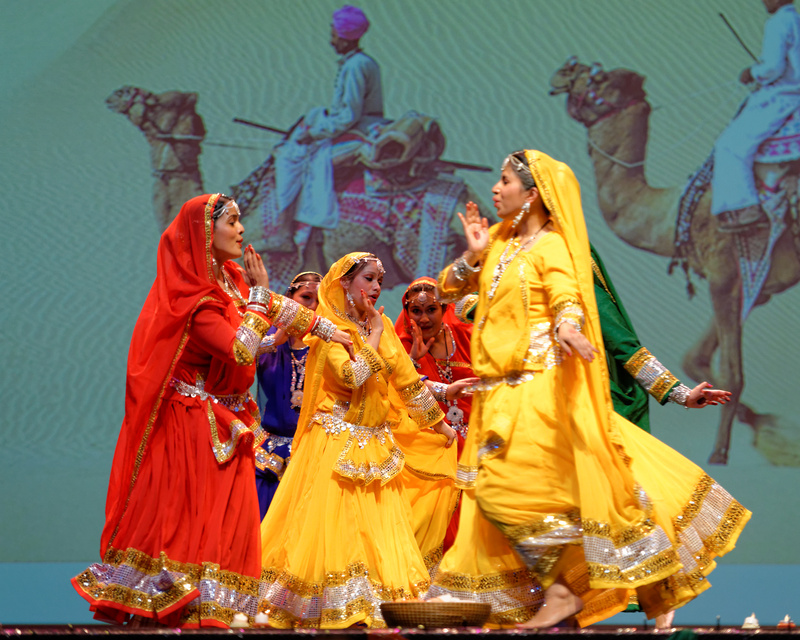 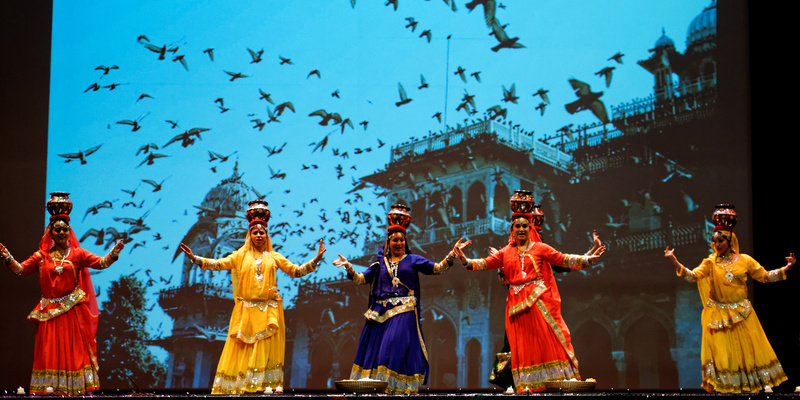 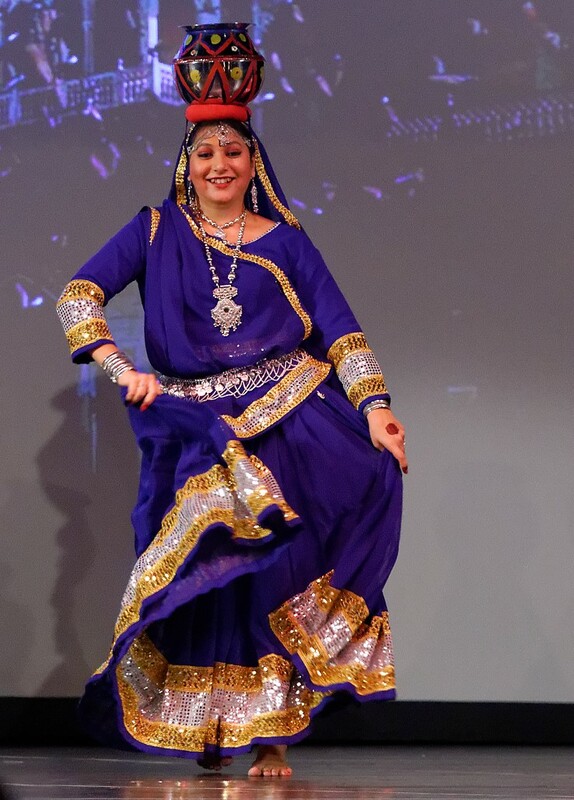 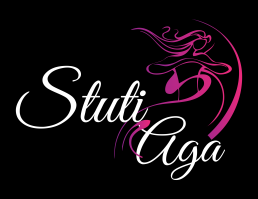 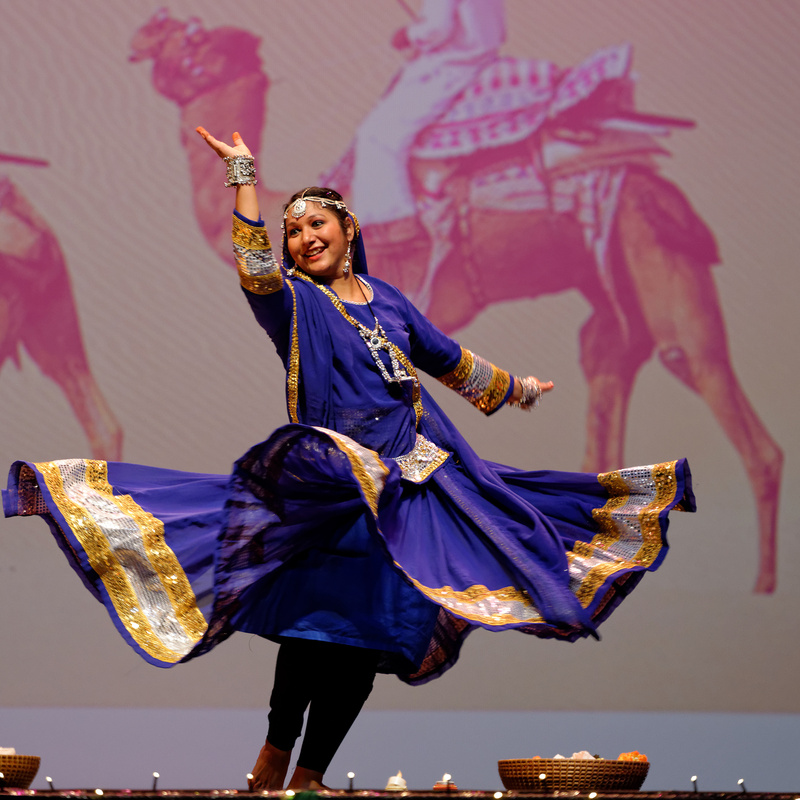 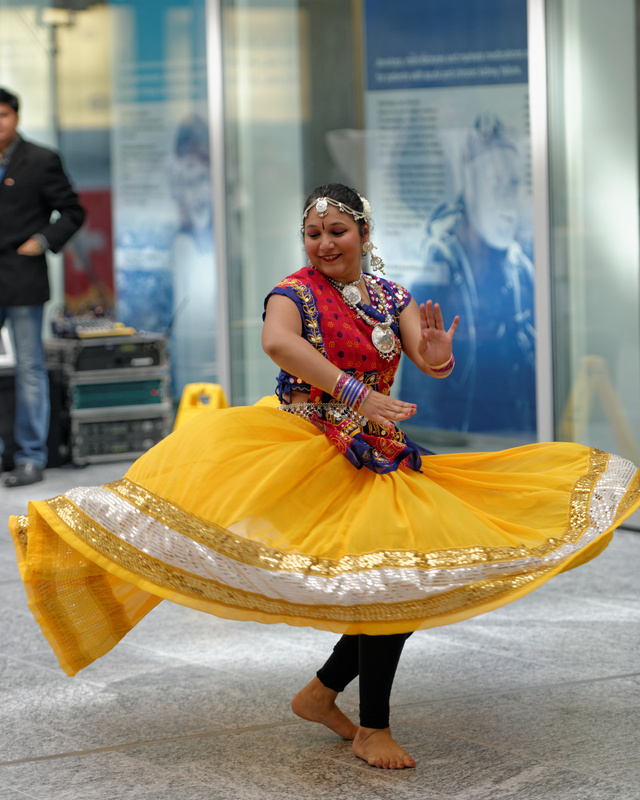 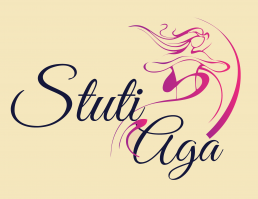 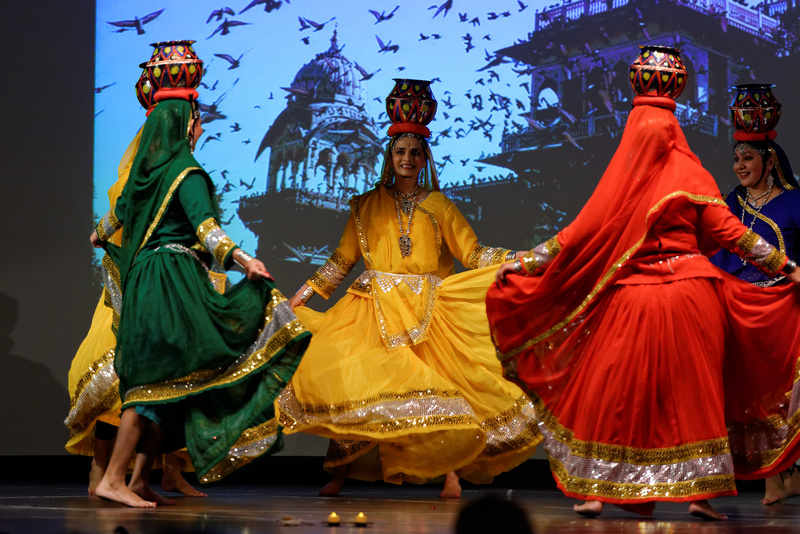 Stuti Aga dance company, based in Zurich Switzerland, provides classes, workshops and performances in Indian Folk dance Ghoomar and Fusion dance. 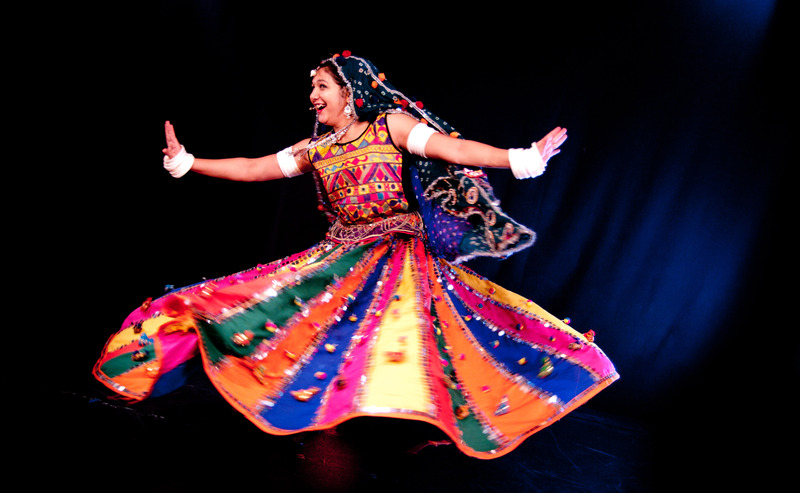 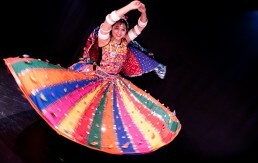 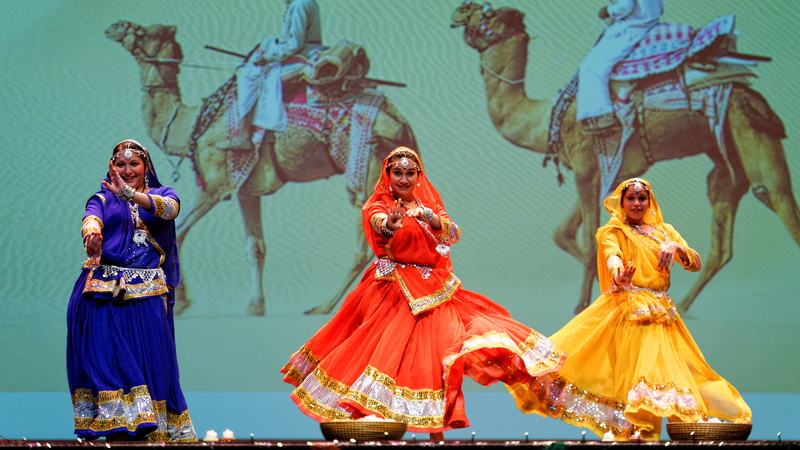 Dancers performing Ghoomar moves in a circular direction with clockwise and anti-clockwise steps and in between performers sometimes unite their hands and even clap their hand. 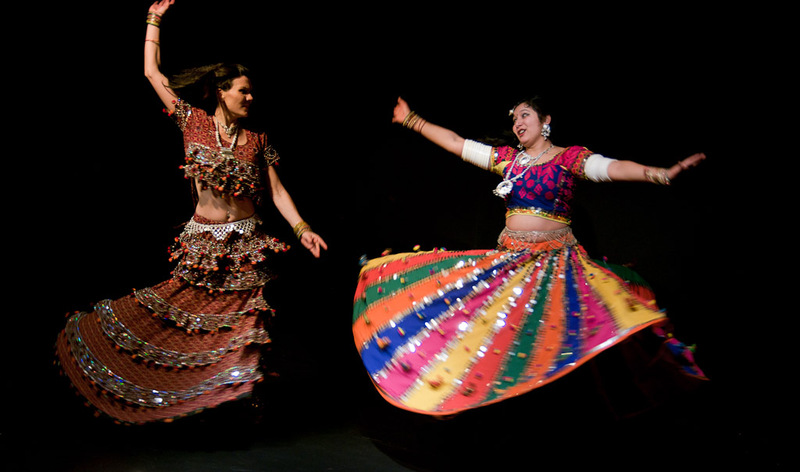 Synchronization of steps with the beats of the songs is important and as the tempo of the dance increases, the dancers swirl fleetly.